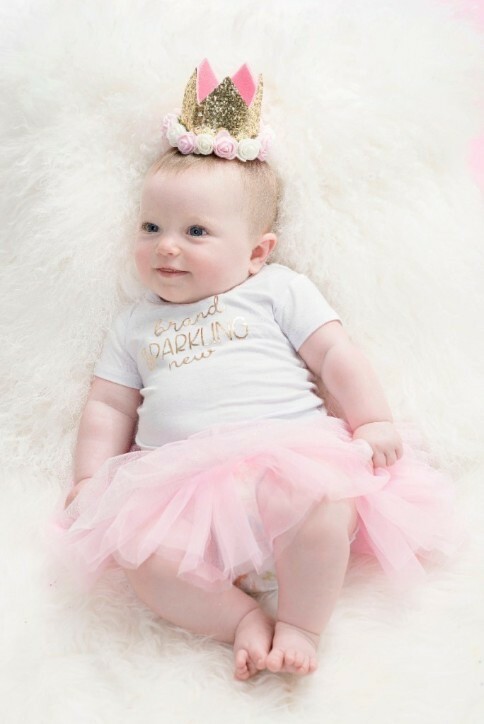 This crown is the perfect addtion to any special occassion. 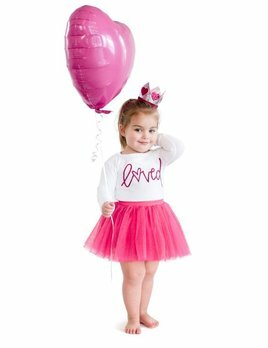 An adorable Valentine’s Day shirt for your princess. 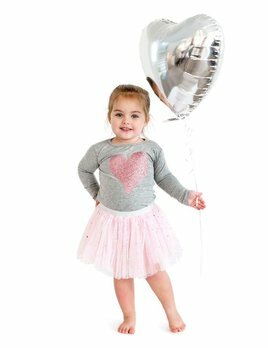 She’ll be LOVED in this long sleeve t-shirt for Valentine’s Day. 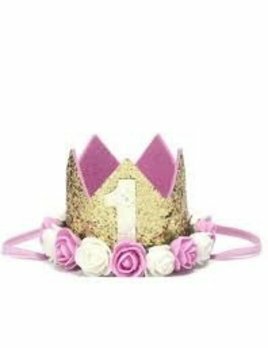 This crown will make any birthday girl feel like a princess. 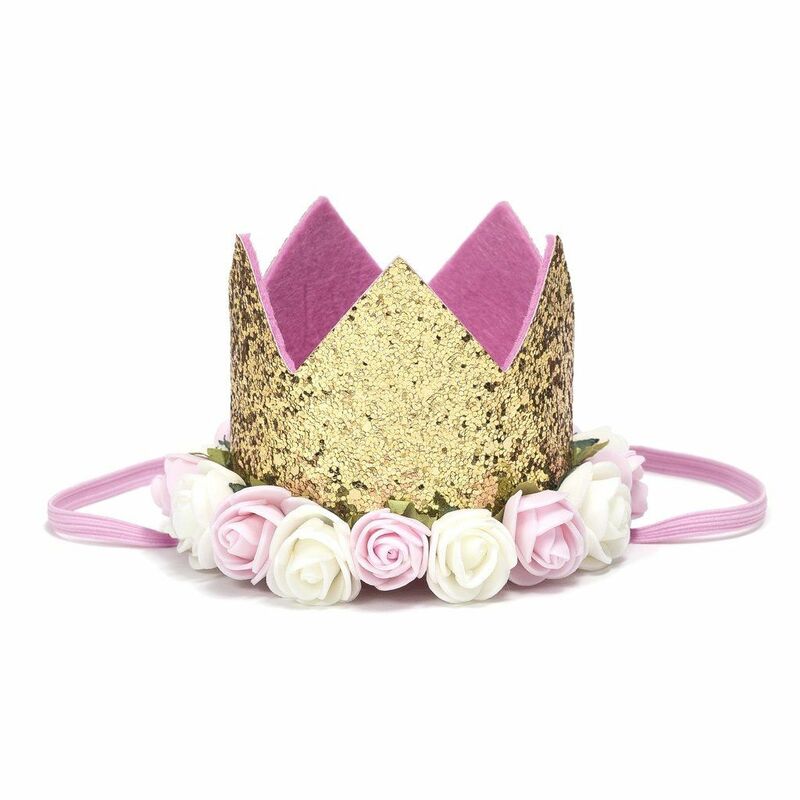 Your princess will look adorable in this glitter crown on Valentine’s Day! 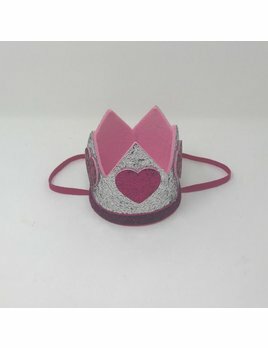 Every princess needs a crown!